Disney Travel Company Has Announced The 2018 Armed Forces Salute Military Ticket and Room Special! 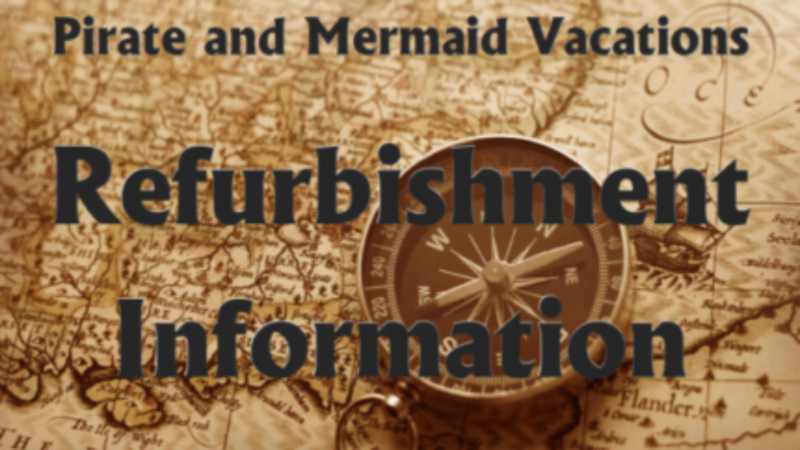 © 2015 - Pirate and Mermaid Vacations. All rights reserved. Services unavailable to residents of California, Hawaii, Iowa, and Washington. Fla. Seller of Travel Ref. No. ST41641.